Every part of a GP's job can be catergorised into one or more 4 broad areas. So, if we can define sub-components within each of these four areas then it should make sense that if a GP trainee can demonstrate "good enough" performance in each of these sub-components by the end of their training, then they should be "good enough" to become a qualified GP. These subcomponents are called The Professional Competencies. Before we go onto exploring the subcomponents (or competencies), click below to read more about one or more of the RDMP domains. RDMp was developed by the occupational psychologist Dr Tim Norfolk (ref: Quality in Primary Care 2009; 17, 37-47). Please note: Primary Care Admin & IMT is now called Organisation, Management & Leadership (OML) – to embrace the skills of leadership and workload management. Everything in Primary Care Administration & IMT chapter above still applies. 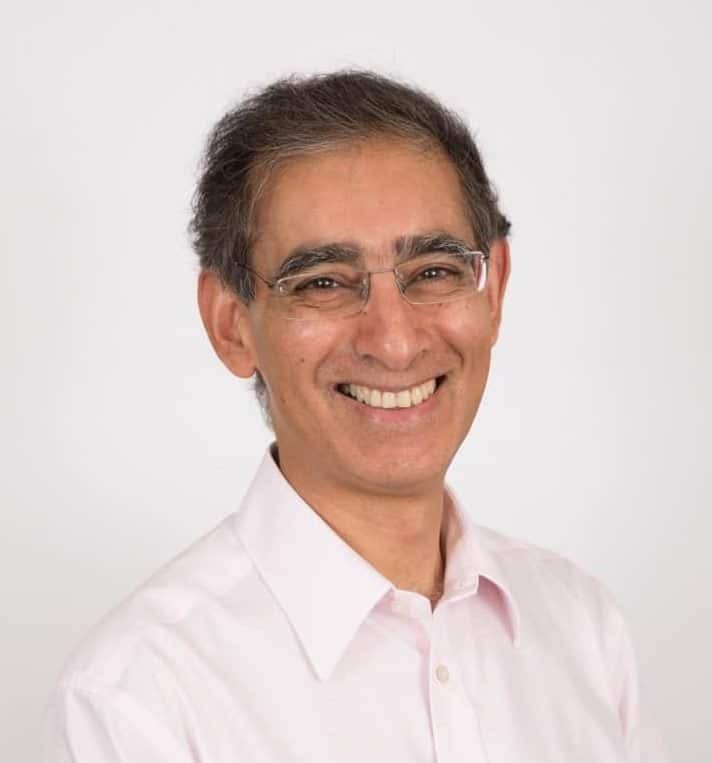 Many thanks to Dr Amar Rughani for allowing Bradford VTS to use his book and making it available in electronic format for those who wish to use, copy or share it. Amar has dedicated most of his working life to the education of GPs and development of GP training. How do you access the book “Becoming a GP” on-line? Gordon, click on the links above. The whole book is here – reproduced for you. Just click on each of the links (which should appear in blue).